Established in 1945 by Madame Carven, wife of Swiss industrialist Réné Grog (1896-1981), the House of Carven originally catered to the petite woman. The move was bold and innovative during that time. Niche market targeting was almost unheard of. But Madame Carven who stood only 1m55 believed that petite woman should be able to dress up well also. Today the Carven label can be found throughout the world as a result of extensive distribution of licensed products and especially Carven's perfume Ma Griffe, in its familiar white and green packaging. Madame Carven always includes a signature white and green dress in her collections, which, to this day, stand for a tasteful style of charm and beauty that complements the wearer no matter her proportions. The late 1990s were a period of change for the House of Carven. 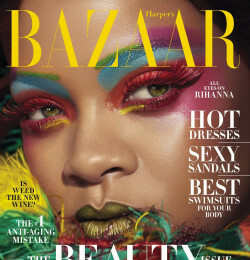 In 1995 the company was reorganized, with the perfume, couture and accessories divisions merged and Angelo Tarlazzi taking over as artistic director of couture. Three years later, in 1998, the Daniel Harlant Group, a French perfume firm, acquired Carven, whose financial performance was marred by a large amount of debt. 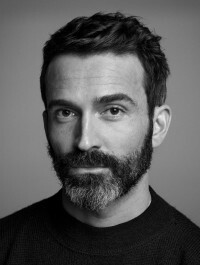 Although Harlant was thought to be mainly interested in Carven's fragrance line, it focused on the house's couture activities as well, hiring Edward Achour as artistic director the same year it purchased the company. The Harlant Group also expanded Carven's licensing activity, signing a large ready-to-wear partner almost immediately. 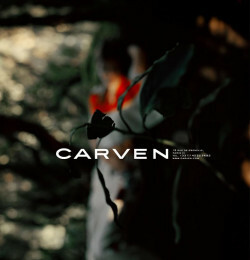 Carven is operate independently from the Harlant Group's other businesses. Carven has attempted to reverse its somewhat conservative image in the fragrance category, the area for which the company is probably best known on a global basis, especially in North America. 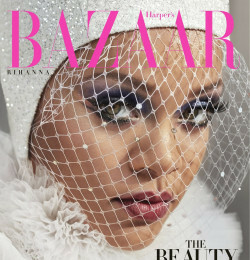 Company executives told Women's Wear Daily in December 2000 that the perfume division hoped to emulate the changes that had occurred since Achour had taken over in couture. 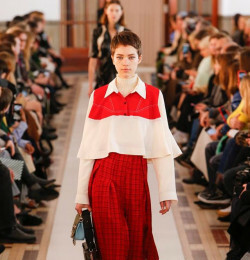 His creations appeal to a younger consumer than Carven has historically attracted. The fragrance division began to reposition itself in the late 1990s, introducing the men's fragrance Carven Homme to target male consumers in their 30s, an unfilled niche for the house. A new women's scent, Variations, launched in 2001, was aimed at the same age bracket among females. In terms of marketing, Carven has long supported its image by sponsoring events appealing to its upscale clientéle, including book fairs, horse races, and sailing and golf competitions. It continues this tradition today and also gives back to the fashion industry by offering grants to assist young designers just getting started. Even without the active participation of Madame Carven since the mid-1990s, Carven maintains its haute couture image around the world. This profile is not only furthered by its seasonal collections but, perhaps even more, by a wide range of licensed luxury products, including leather goods, fragrances, jewelry, watches, pens, cognac and champagne, carpets, porcelain, furniture, corporate gifts, and uniforms. All told, more than 60 licensees market Carven branded products worldwide. Carven was known for her ultra-feminine detailing on clothing, such as white on white and lace, and embroidery trim. She produced delicately scaled clothing.